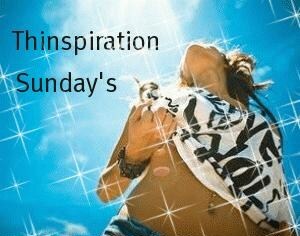 Join me for Thinspiration Sunday's and create your own weight loss post, to help inspire you to keep on track. It can be photos, poetry, recipes, or a diet tip. Make sure to have fun, and good luck!